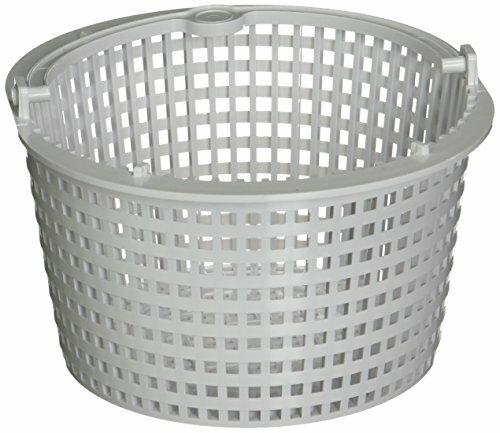 This Basket is designed to use with Hayward Automatic Skimmer models SP10712S, SP1071210FVA, SP1070, SP1071. Weighs 6-Pound. 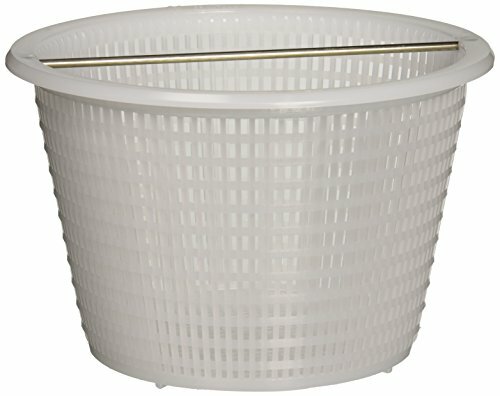 This basket is designed to use with Hayward automatic skimmer models SP1091LX, SP1091WM and also compatible with Hayward Dyna-Skim automatic skimmer model SP1091LX. Includes handle. 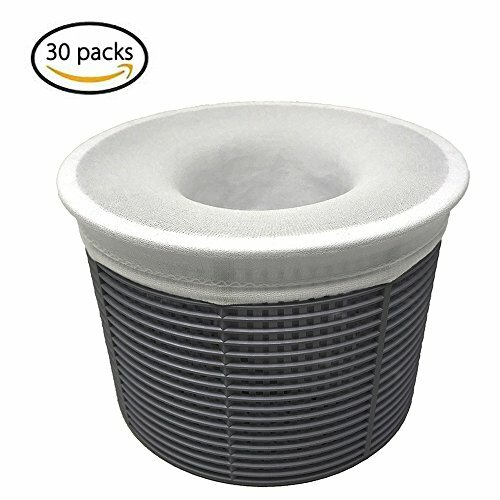 Weighs 3.3-Pound. 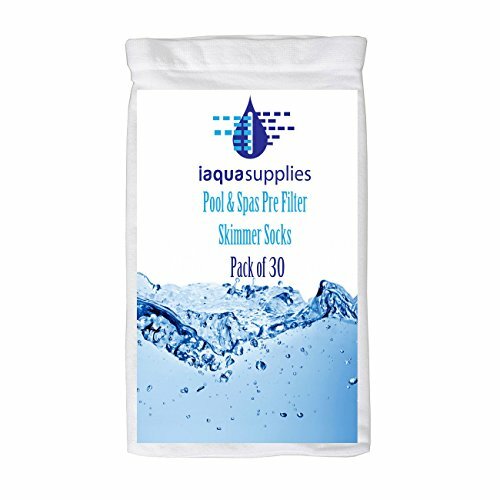 30-Pack Premium Durable Mesh Pool Skimmer Socks: This Premium nylon pool basket filter socks are made from ultra-fine mesh and durable elastic. 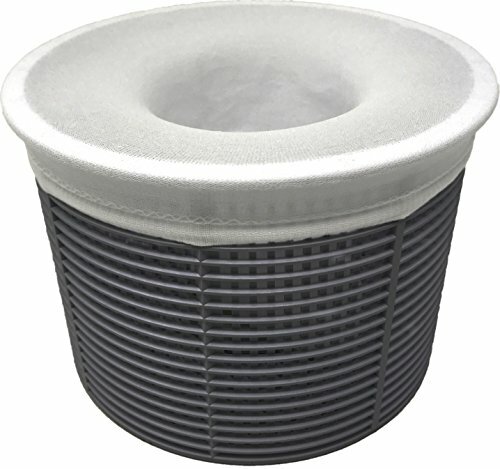 Extended The Life of Your Pump Buy Protecting The impeller and Shaft Seal From Clogging, And Damage. 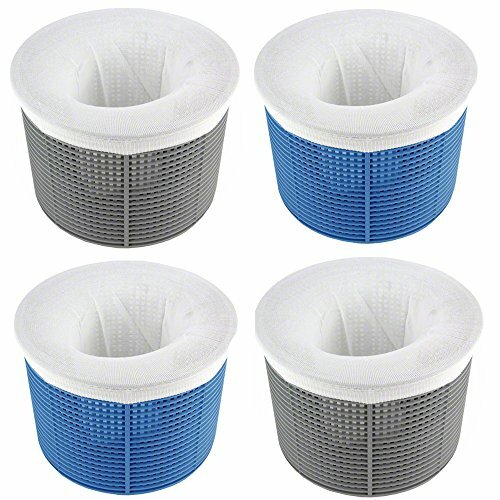 Keep Pool Clean By Removing From Foreign Leaves, Grass, Hair, Scum, Oil, Pine Needles, Pollen, Bugs, Pool Toys And Other Debris. 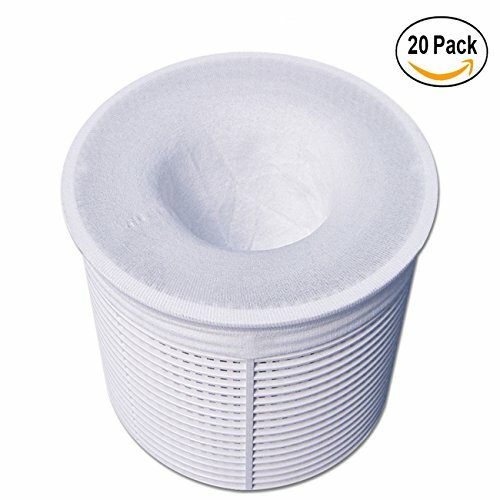 20-Pack Premium Durable Mesh Pool Skimmer Socks: This Premium nylon pool basket filter socks are made from ultra-fine mesh and durable elastic. 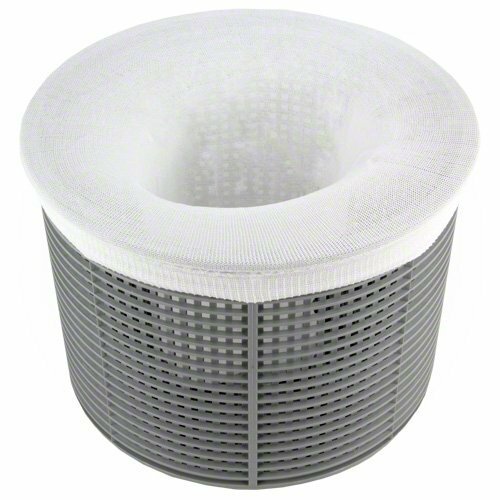 Extended The Life of Your Pump Buy Protecting The impeller and Shaft Seal From Clogging, And Damage. 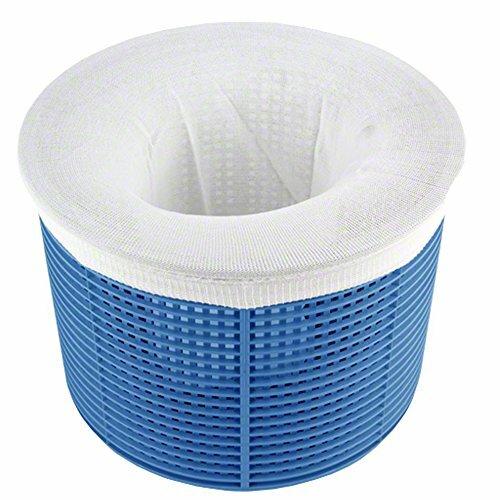 Keep Pool Clean By Removing From Foreign Leaves, Grass, Hair, Scum, Oil, Pine Needles, Pollen, Bugs, Pool Toys And Other Debris.